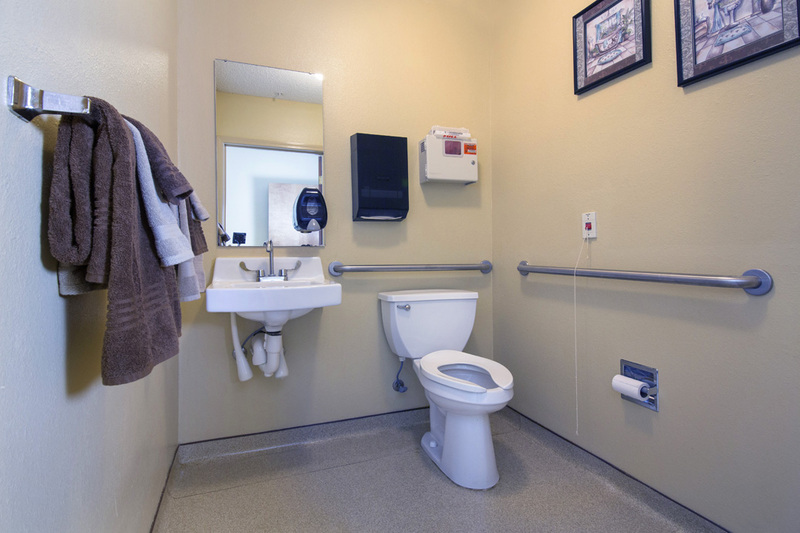 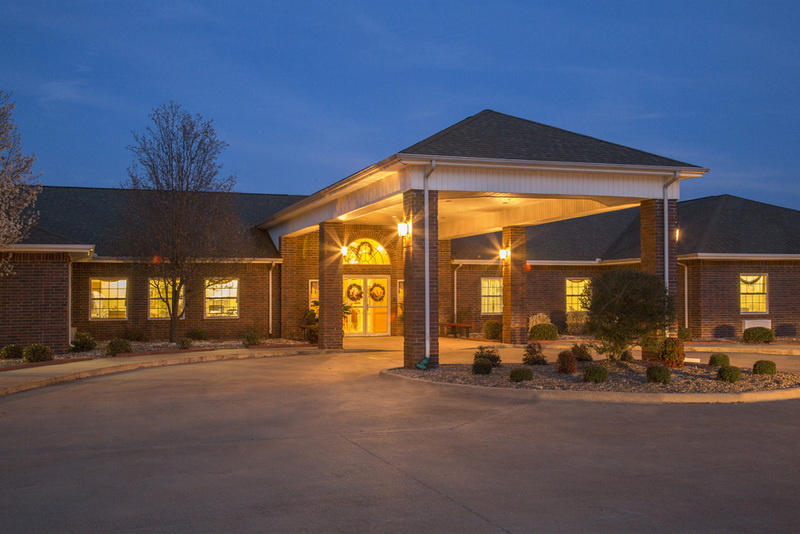 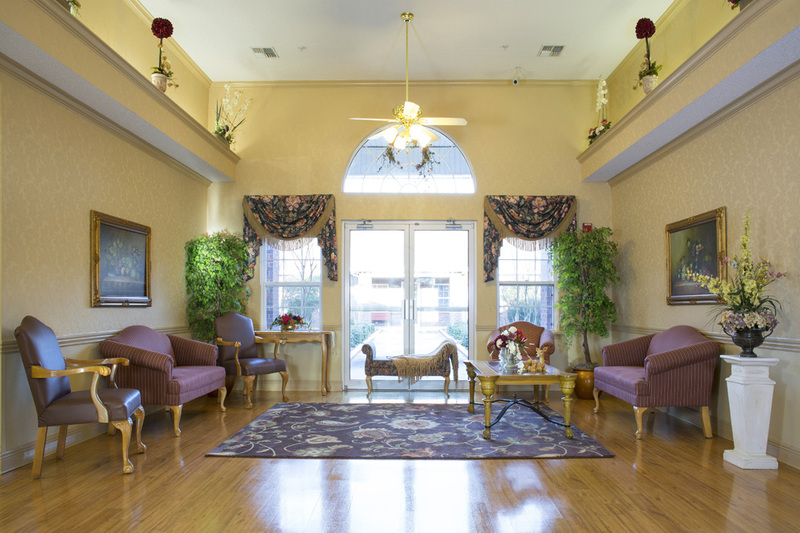 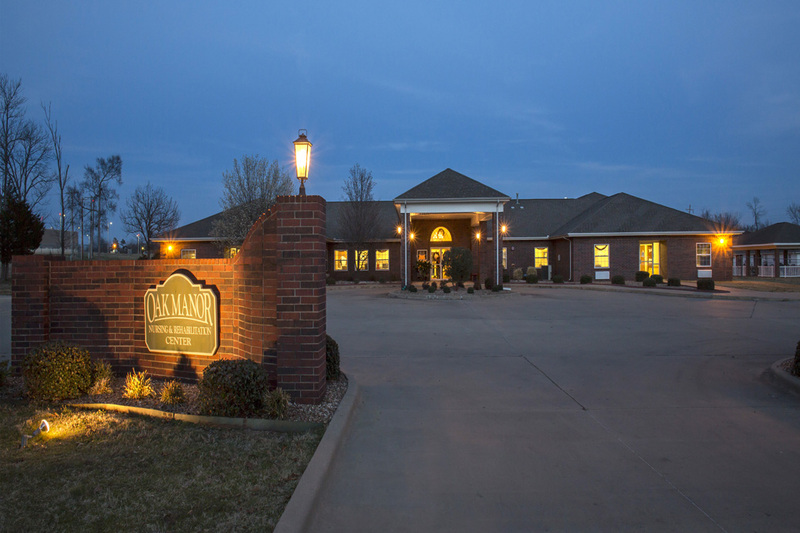 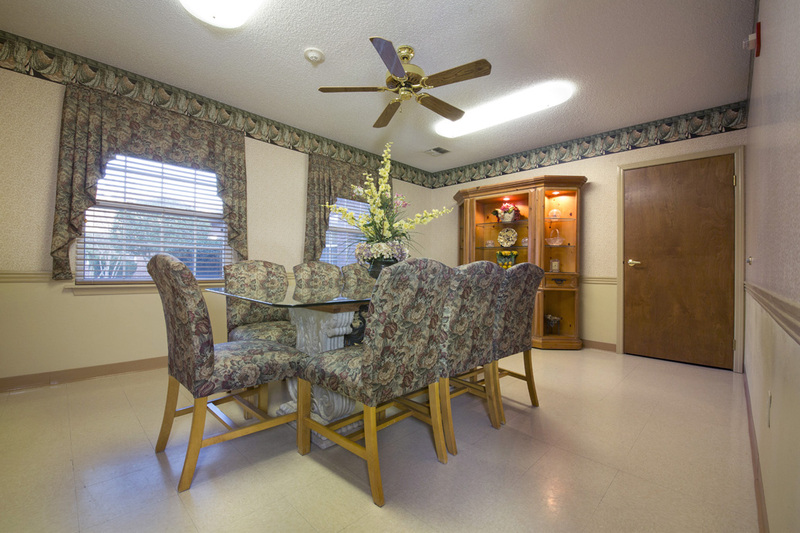 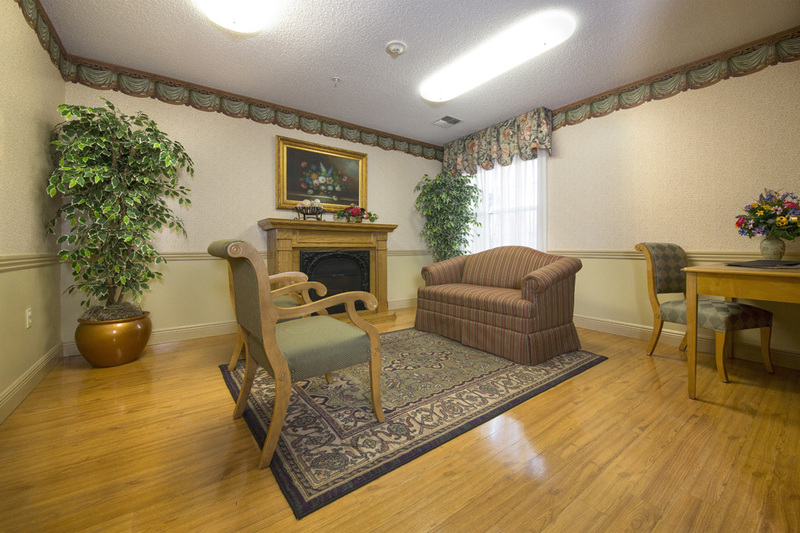 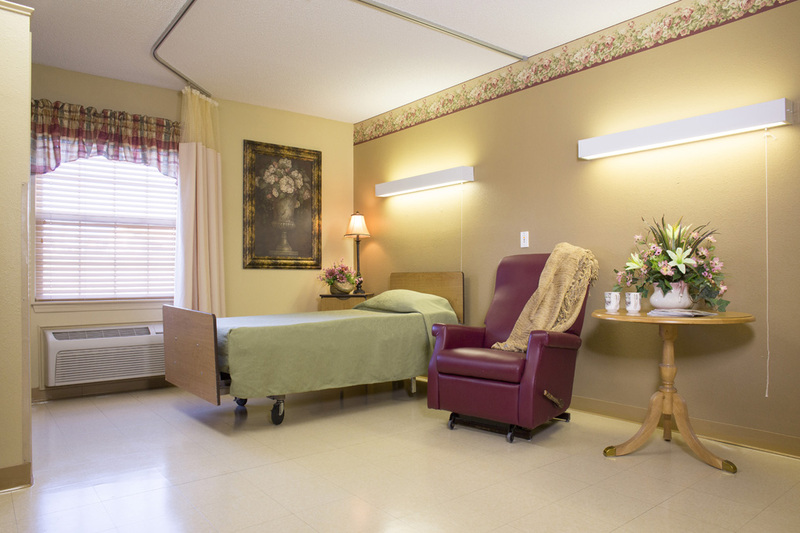 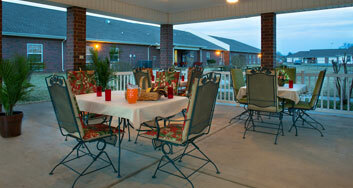 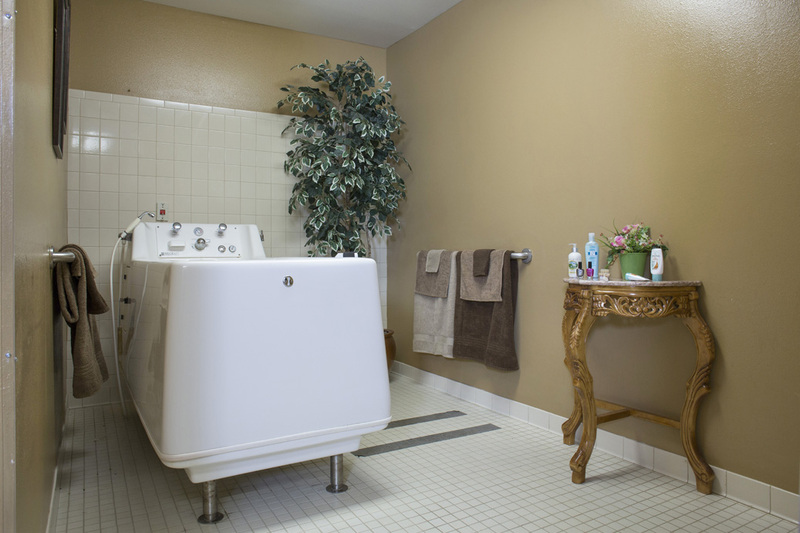 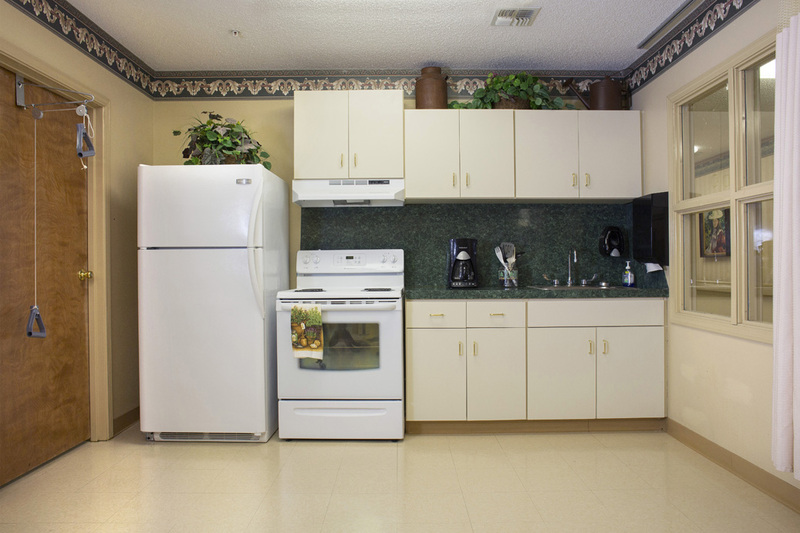 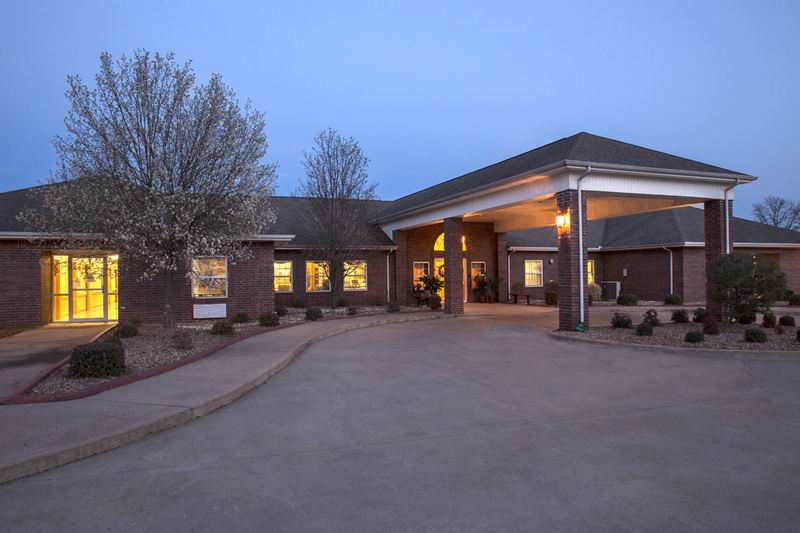 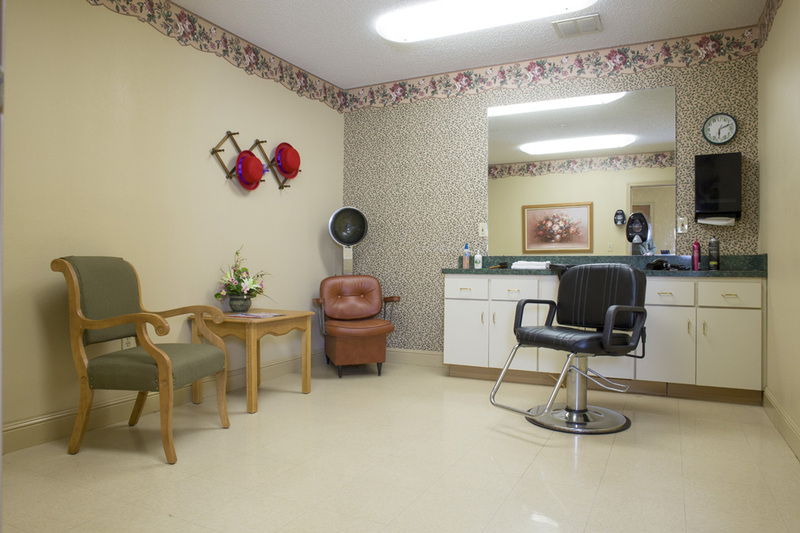 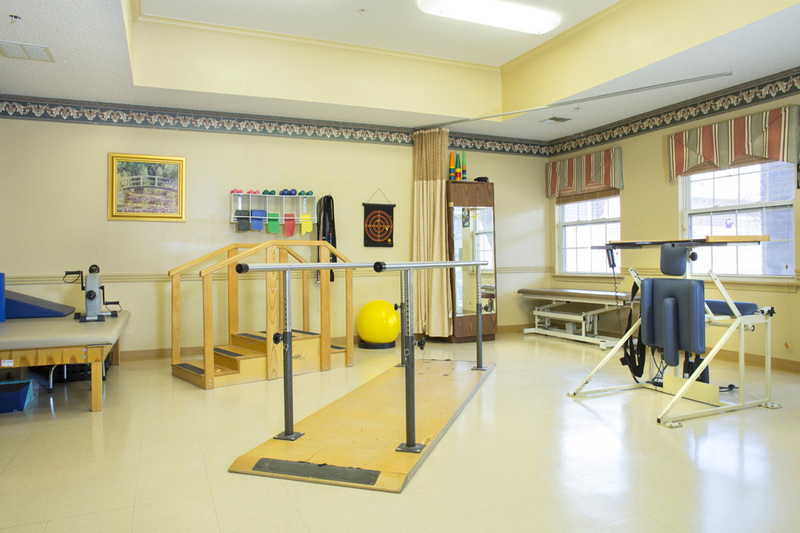 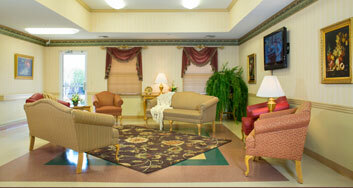 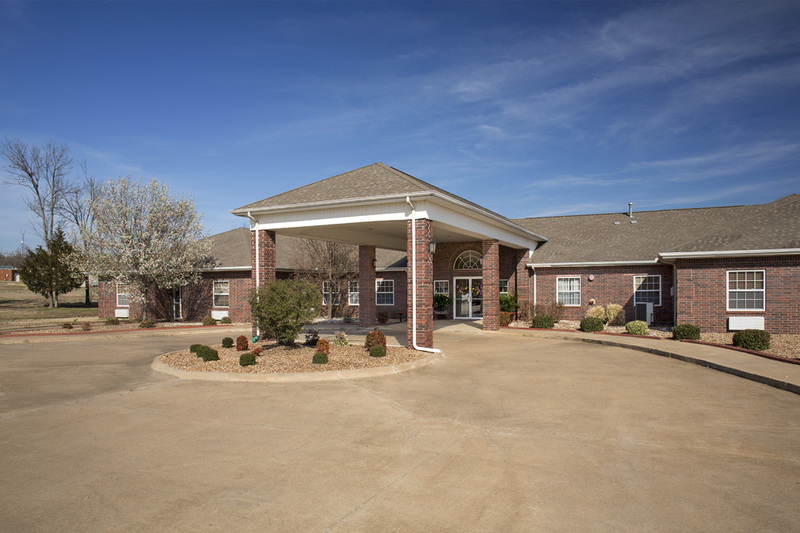 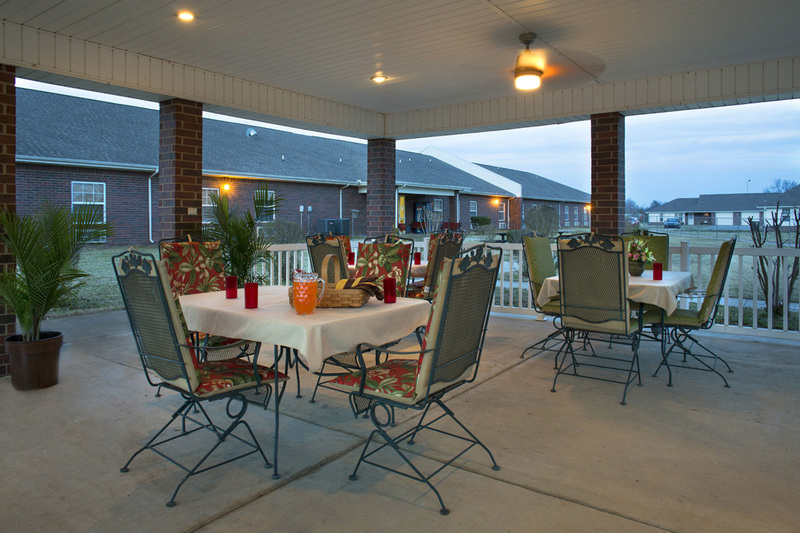 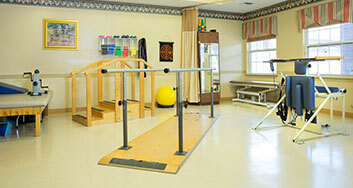 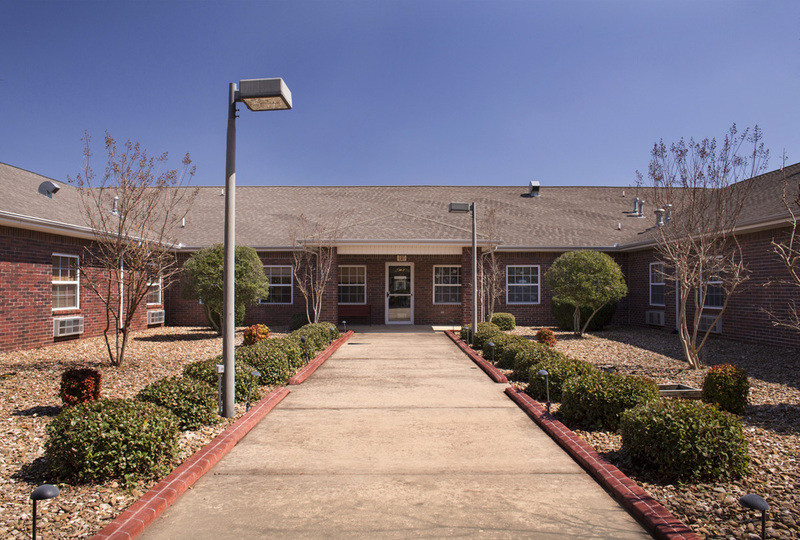 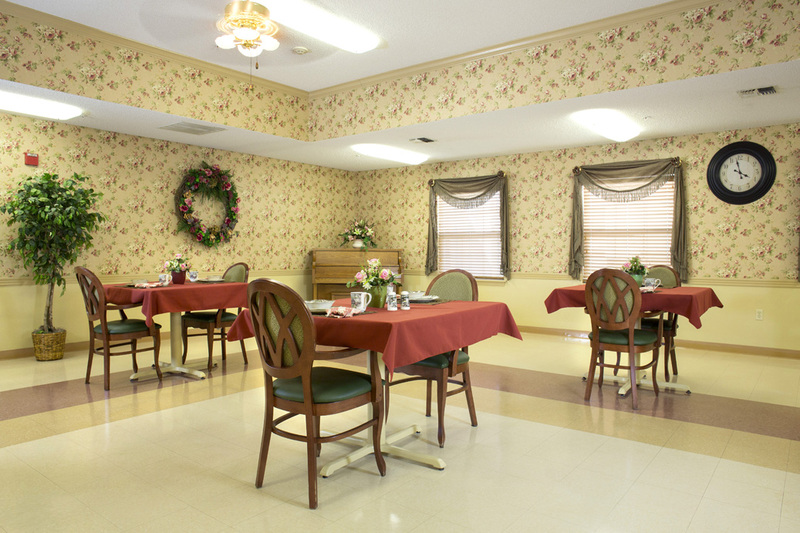 Browse our online photo gallery for a glimpse of the facilities at Oak Manor Nursing and Rehabilitation Center or visit us at 150 Morton Avenue in Booneville, Arkansas. 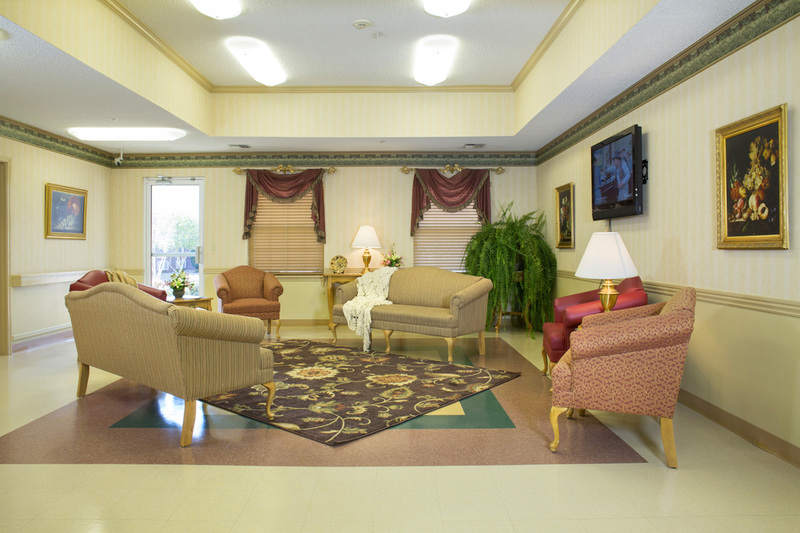 Click on the small images below to see a larger view. 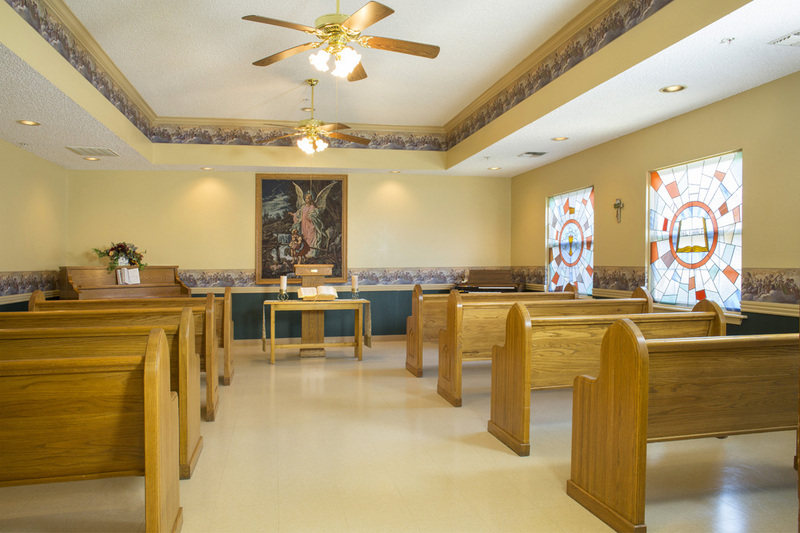 You can also watch our brief, online video here.